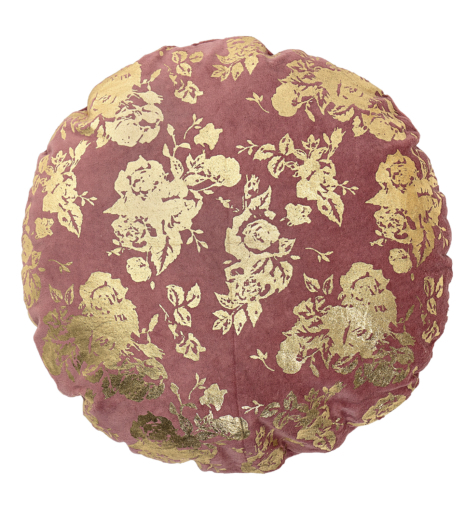 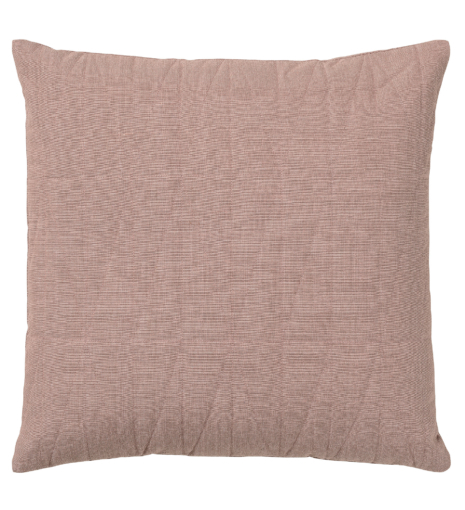 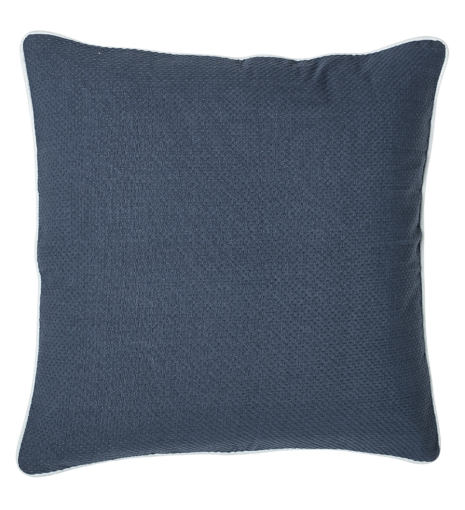 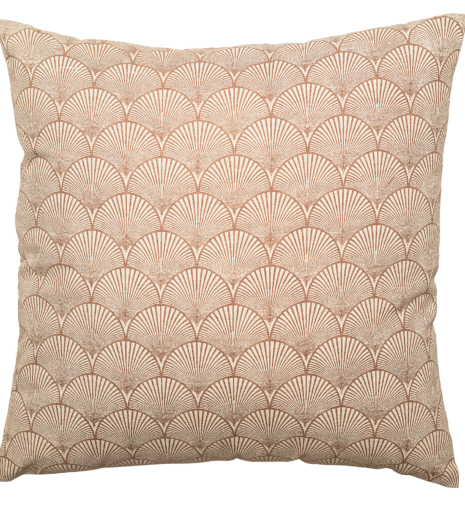 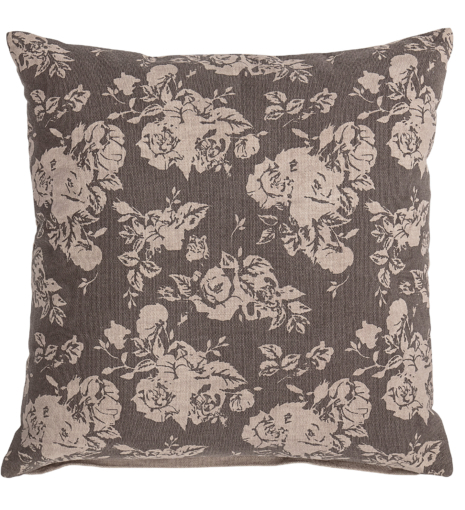 What could be better than a soft, comfy cushion to snuggle into? 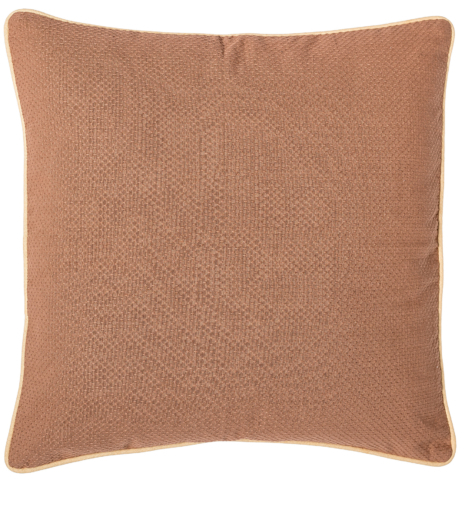 We have a beautiful range of cushions to choose from to match or contrast with any decor making your sofa or accent chair ping. 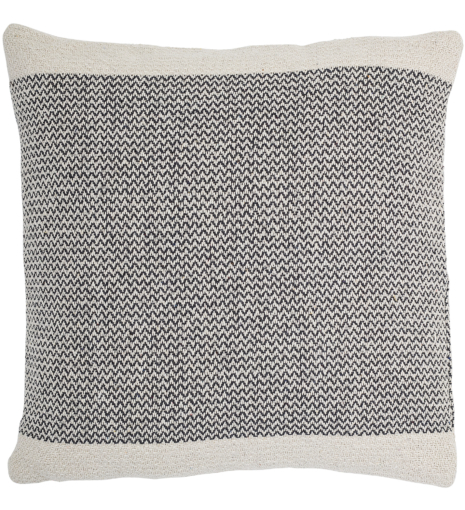 Matching throws available here.